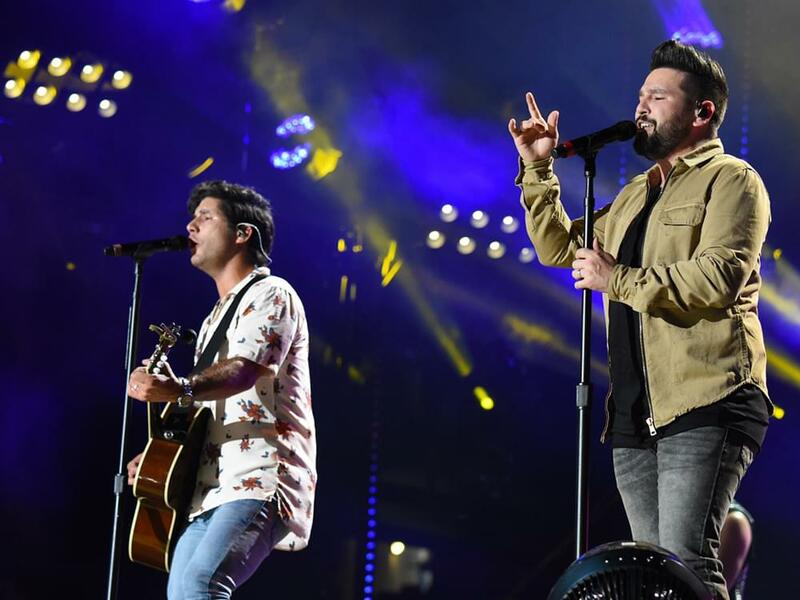 Dan Smyers and Shay Mooney of Dan + Shay are gearing up for the June 22 release of their new self-titled album by dropping a new tune, “Keeping Score,” which features vocals from Kelly Clarkson. The duo is currently on the road as part of Rascal Flatts’ Back to Us Tour. Listen to “Keeping Score” below.